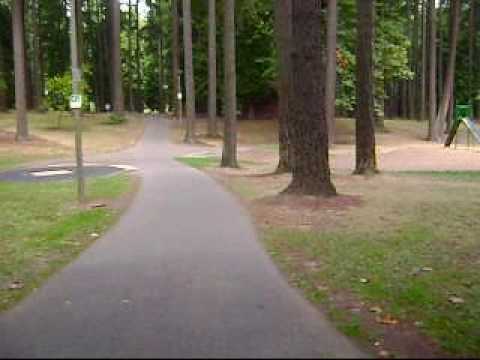 What’s to Love: If you want to experience some great biking on safe, paved-paths, or play 15 holes of frisbee golf, then by all means head to Champoeg State Park. It’s well worth the 30 mile drive from Portland, even with gas being $4+ per gallon. 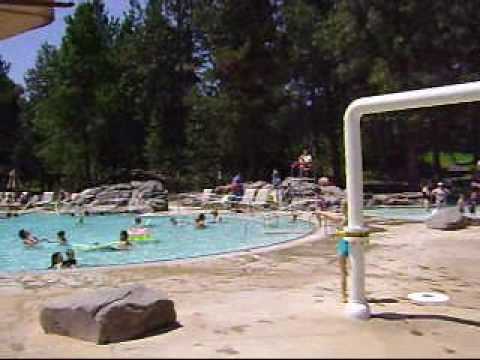 It is also the perfect destination for a family camping trip, especially for first timers.